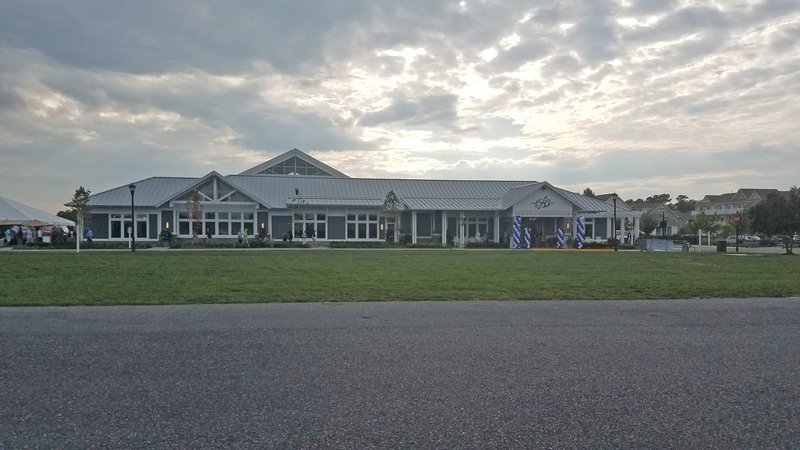 GMB, in conjunction with Regional Builders, was selected for the design of a new 18,500 SF freestanding firehouse facility located in Blades, Delaware. The existing firehouse was razed once the new facility was completed and occupied. The building program includes six (6) engine bays, 350 seat banquet room, kitchen, meeting room, paramedic quarters, and support services. 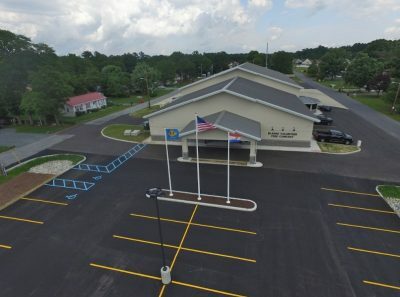 Administrative offices, an exercise room, mechanical room and toilet facilities are located on a second-floor level above the banquet room, accessible by an elevator. GMB’s services included schematic pre-design, architectural design, and civil and structural engineering.